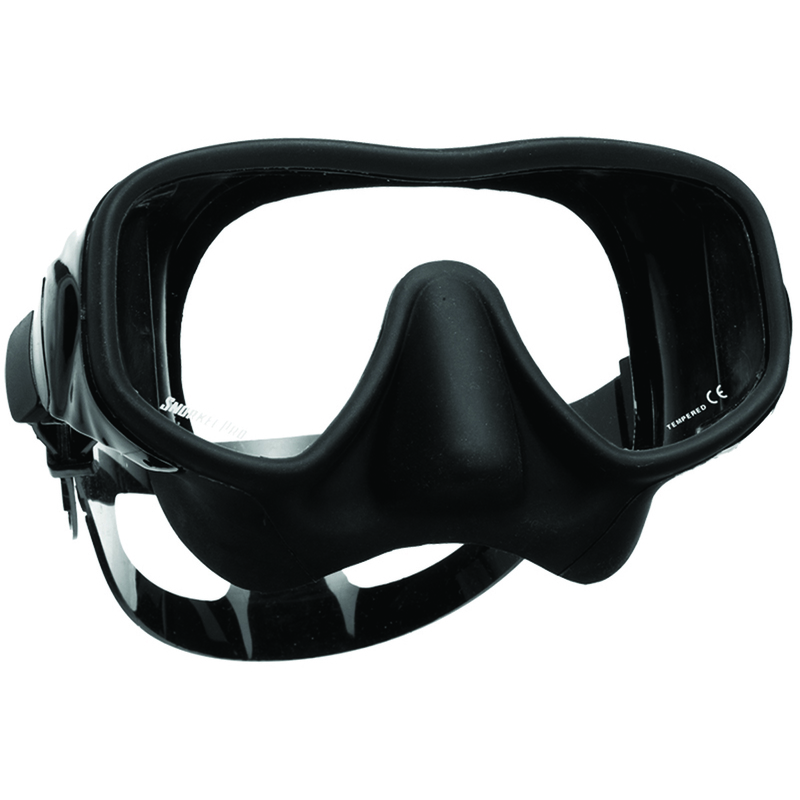 This high-quality mask is a favorite among snorkelers and divers alike. 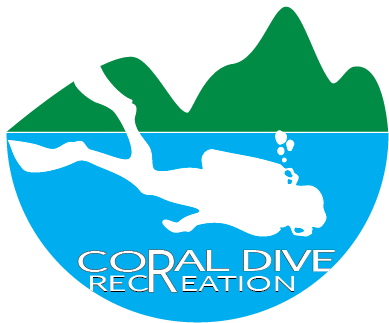 The TRINIDAD's frameless single lens design enables you to enjoy an expansive view of the underwater world. Because it is low profile, clearing the mask and equalizing is easy. 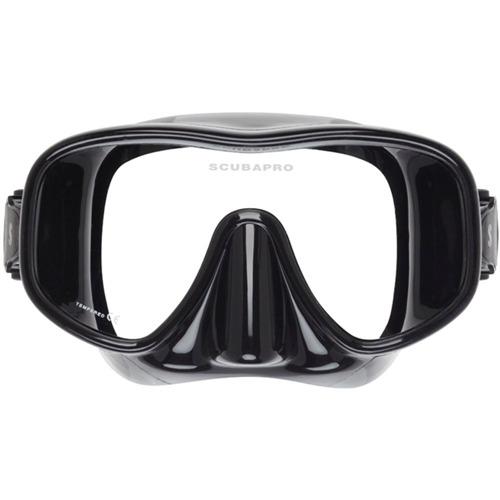 A soft premium silicone skirt and a quick-adjust strap create a snug-fitting, comfortable mask that's easy to use. Tempered glass single lens styling for uninterrupted vision. Extremely low volume makes it easy to clear. New one-hand, quick-adjust buckle system makes fine-tuning fit a breeze. Soft silicone skirt is comfortable and provides a watertight seal.